SmartBite is a food delivery platform founded in 2016 that focuses purely on the office crowd. It eliminates minimum orders, delivery fees, and complicated menu options to make the process as simple as possible for customers. Despite how tempting it is to get your meal sent straight to your office during peak lunch hours, it’s also often a turn-off when you have to go through things like minimum orders, delivery charges, and unpredictable delivery times. These were the exact same things Gabriele Fadda of SmartBite pondered on when creating his food delivery service in 2016. SmartBite’s food delivery platform specifically targets the urban office-worker demographic. Gabriele revealed that despite there being a high interest in food delivery services amongst office workers, it all seldom translated into revenue due to the price points offered by providers. He went on to explain that they narrowed it down to two factors—affordability and timeliness—as key in whether or not customers used food delivery services. 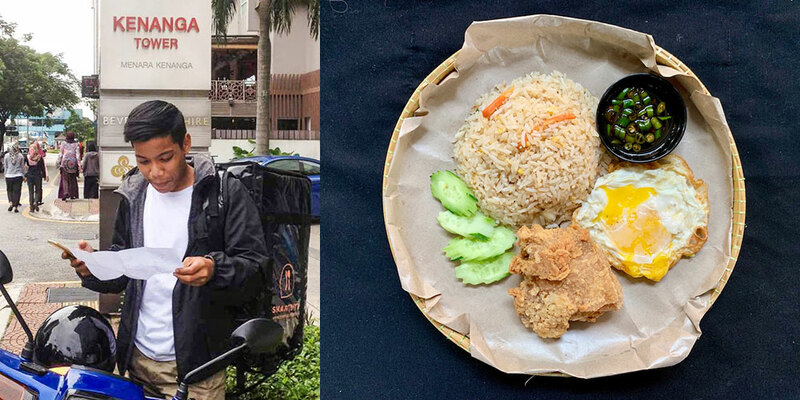 The majority of office workers within the Kuala Lumpur CBD also have similar food preferences. All this led the SmartBite team to work on a technological solution to help all involved save time and money. SmartBite works via an AI-based system that’s able to curate a rotation of meals every single day. This is based on multiple criteria including customer preferences, rankings, and market trends. They complement this further by making the whole ordering and delivery process as simple as possible, setting fixed delivery timeslots between 11AM to 8PM, with no minimum order or delivery fees. This also allows restaurants to wield more control over the quality of their food by working on specific meals within the provided timeslots.In the end, this helps reduce costs and time-wasting, making it a win-win for both the customer and the restaurant. 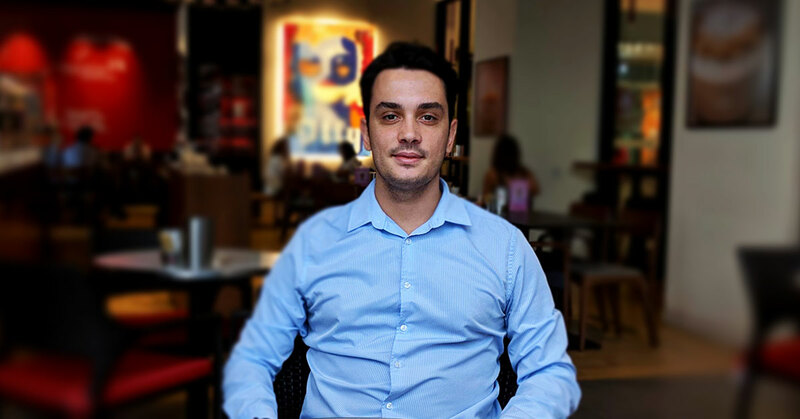 All in all, Gabriele feels that compared to the mainstream model of food delivery utilised by other bigger brands, SmartBite’s model will in the long run prove far more sustainable. He explained that although the tasks themselves are more complicated and heavier to complete, they reduce the number of trips per day, which saves time and cost during peak hours. But in an industry with a surfeit of variables, trying to grow a service like SmartBite hasn’t exactly been a walk in the park. One of the biggest challenges faced by the team so far have been optimising their logistics. “Having multiple pick-up points means our logistical model is complex and one that can’t be managed well without the proper technological infrastructure to support it,” Gabriele said. Additionally, Gabriele explained that they also faced challenges with meal variety, especially at the beginning when they leveraged on SMS instead of their current platform. But so far, the team’s work towards making their model a success has paid off, with plenty of positive feedback coming through and business growing at a healthy pace. Their milestones so far include the time they successfully delivered 1,200 meals in a single day (now they average 1,200 meals daily during peak hours), and their jump in revenue by 250% since the first half of 2017. Currently, they have an active base of 20,000 users, have served over 3,900 offices, and have seen their new user signups increase every week with an 85% rate into first orders. Google-Temasek’s e-Conomy report on Southeast Asia and a Statista report indicated only promising things for the food delivery segment in Malaysia, where there are currently over three million users and more than USD100 million in market valuation. As for SmartBite itself, Gabriele says that they expect to expand into another major city in 2019. To know more about SmartBite, visit their official website or Facebook page.